Yes, I uttered these words to my children today. We were back-to-school shopping and, well, they were driving me nuts. And I told them so. And they got worse. Actually, being a little nuts is a good thing in a writer. Being a lot nuts can be a good thing too, as long as you don’t take it to the lengths that Virginia Woolf did. Scary. I’ve decided I’m more than a little nuts. To prove it, I’m going to do 3DayNovel.com . 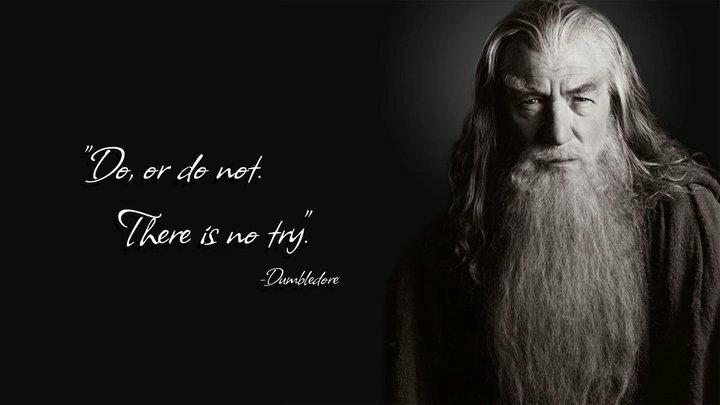 (Yes, I said DO, not TRY) Like NaNoWriMo challenges writers to complete a 50,000 + word novel in just a month, 3DayNovel challenges writers to complete a novel of undetermined length in just 3 days. How to piss off three fan bases simultaneously. OK, this sounds impossible. But I know that when I get going, I mean really going, I can turn out a lot of words, and in some ways it’s much better than my hard-thought-out WIP. Freeing the writer is a lot like freeing the painter… yes, you have to know some basic stuff about getting one medium to stick to another, but if you slow down to the point of ultimate control, your creativity is lost. Let go. Do it. Yes, you might churn out crap. Then again, you might churn out a masterpiece. I’m OK with my ROW80 goals at the moment. I’m not keeping careful track, and I’m not planning to claim I won, but if I actually succeed in churning out close to fifty thousand words over labor day weekend, that might just count as a win in itself. This entry was posted in Commentary & Musing and tagged #ROW80, 3DayNovel. Bookmark the permalink. WOW. I started reading the post and my eyes gravitated to the picture. BRILLIANT. I agree-more nuts is a great thing. For me, I’m sure my wife would agree, that when I was “in” it, I looked liked a mad scientist, tapping away at the keys, biting down on a pencil and looking up constantly to read back what I had typed. Hair frazzled and eyes wide. God willing, I will have enough success that my great-grandchildren will look back through the lens of time and refer to me as “eccentric.” lol! Wow. I could no more write novel in 3 days than I could in 3 minutes. My brain, fingers, and every other part of me just won’t move that fast. And you’re doing this with kids?! 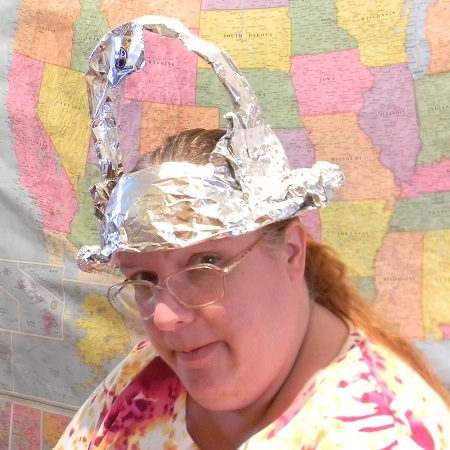 I doff my tin foil hat to you! I am, however, doing NaNoWriMo again. Thats nuts enough for me. 🙂 I was successful last year with 50,002 words. Two words over the goal lol! Actually, the only way I’d even consider it is with hubby’s buy-in to take the kids for the whole weekend. That means I either hide in the bedroom and pretend I don’t hear them, or I go out somewhere, or he takes them away.